By Robert Cram on April 22, 2014 on Videos, Videos, Videos multi, Xbox Videos Batman: Arkham Origins - Cold, Cold Heart DLC, Warner Bros. 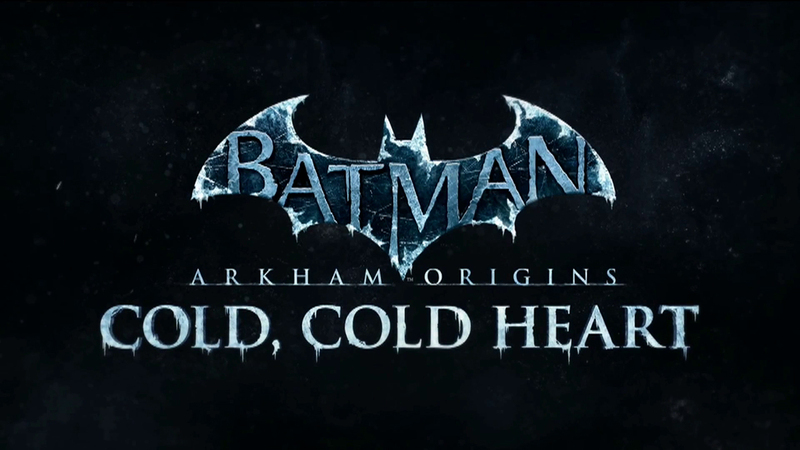 Bat fans will be pleased to learn that the Cold Cold Heart DLC for Batman Arkham Origins is available now across multiple platforms and adds a touch of ice to proceedings as the caped crusader comes up against a chilling adversary. 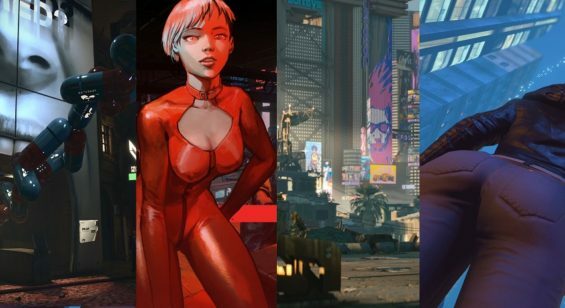 Take a look at the official launch trailer for the full picture. 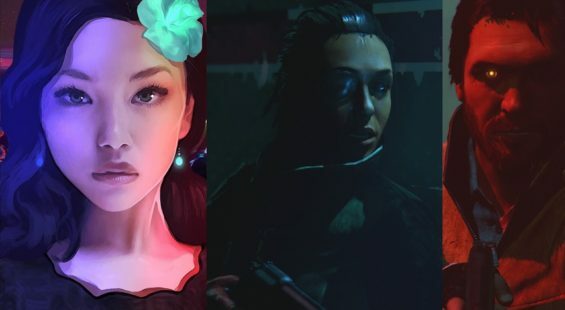 Cold, Cold Heart is available for purchase on the PlayStation Network, Xbox LIVE and Steam. This add-on pack will be available to players who have purchased the Batman: Arkham Origins Season Pass and are connected to the Internet, or it can be purchased separately for $9.99.